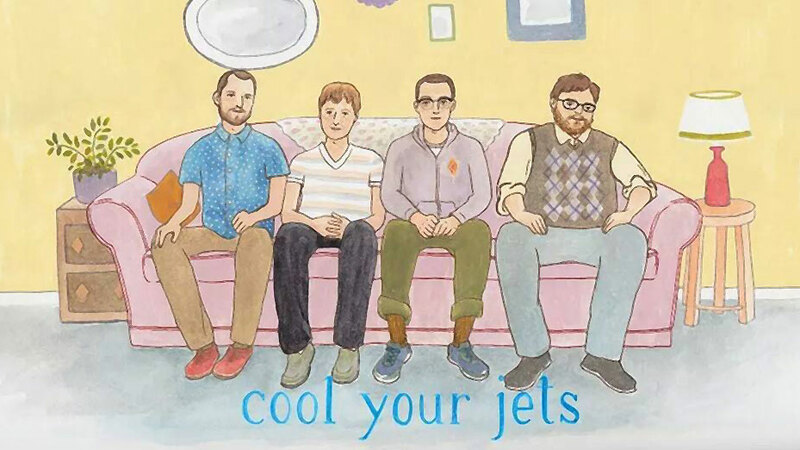 Released on Tuesday, Nov 11 via locally rooted label, Admirable Traits, the lake-pop foursome’s debut EP, “Cool Your Jets,” is five tracks of care-free melodies, bursting vocals, and instrumentals that could fit in at your dad’s annual Labor Day party or on a playlist for a cool friend’s birthday. Local chillwave producer continues to drop cinematic, instrumental scores just begging to soundtrack a minimal, contemplative indie flick. The latest release finds Nevergreens, aka Matthew Reilly, delivering a short collection of dreamy melodies washed in warm synths and varied percussion and beats. Farewell album from former Vox Humana members, the spacey post-rock outfit closes up shop with eight tracks of booming shoegaze riffs and soaring vocals. Former front man to high school band, Victory For Poland, Tylor Colby released his first full-length post-graduation via LIPS Records. The incredibly earnest and spanning project is 11 tracks of ambitious, bright, poignant, and weary ballads with unpredictable change-ups, perfectly narrating the life of a young adult. Where: Mohawk Place, 47 E Mohawk St.